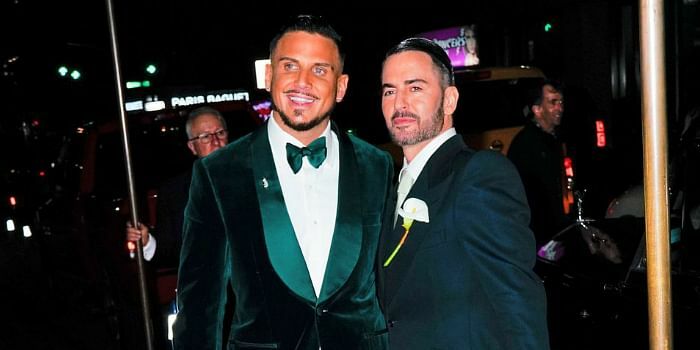 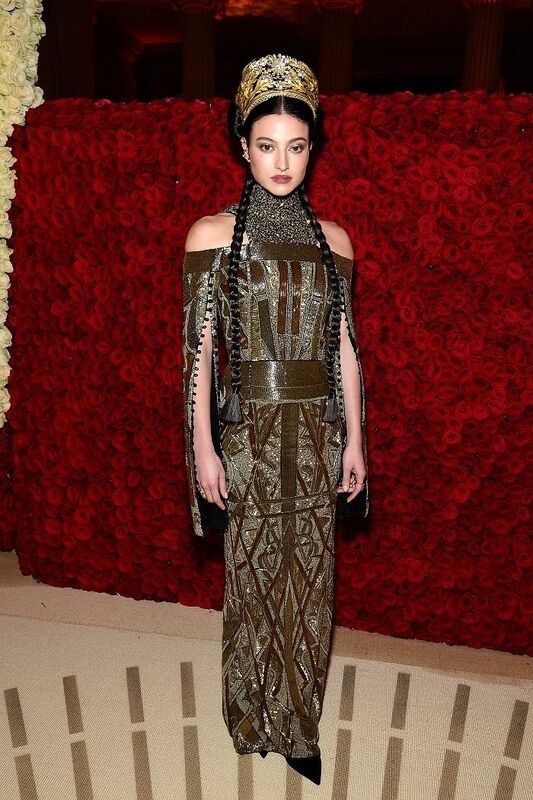 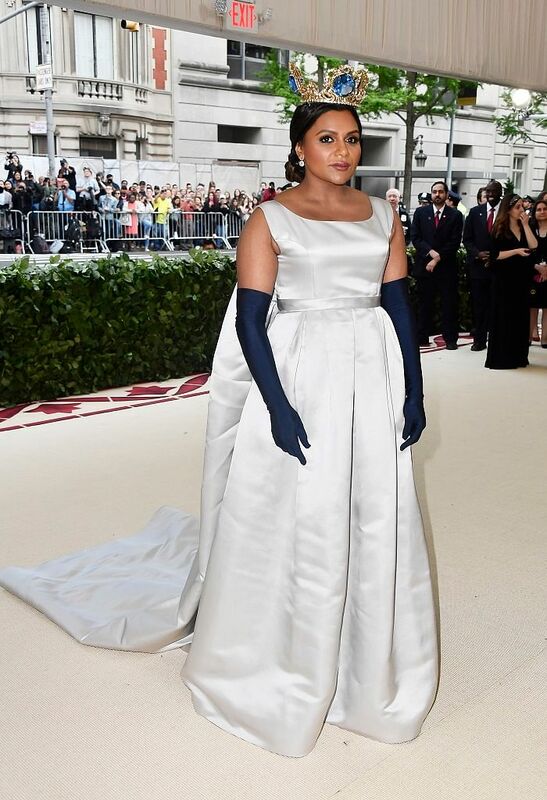 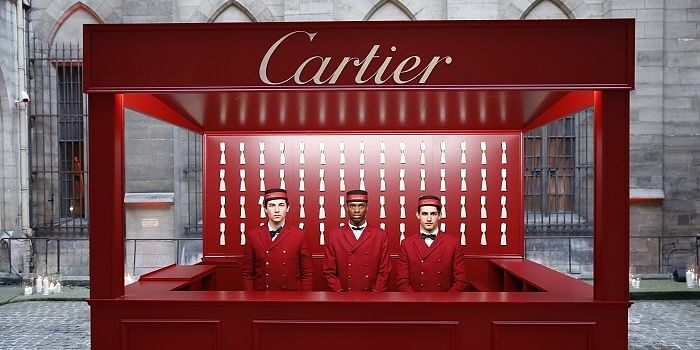 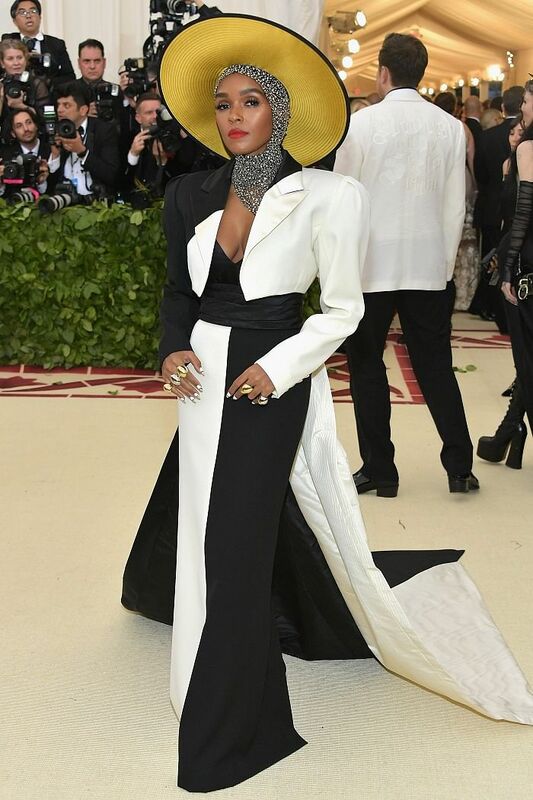 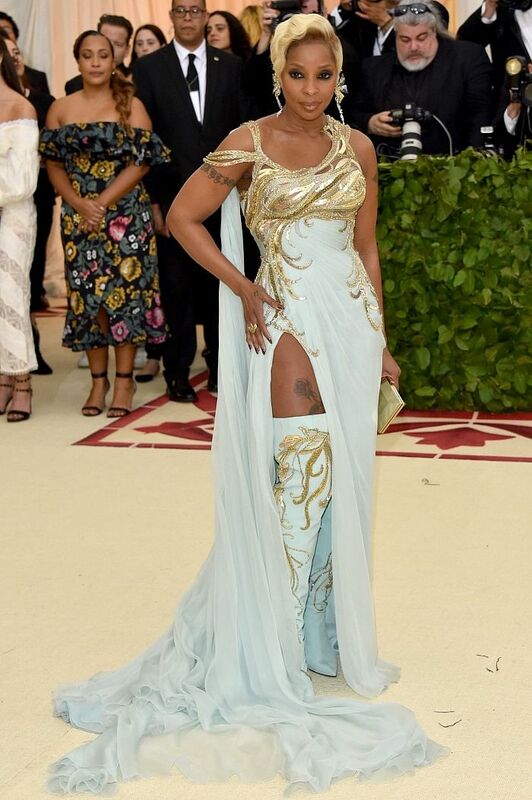 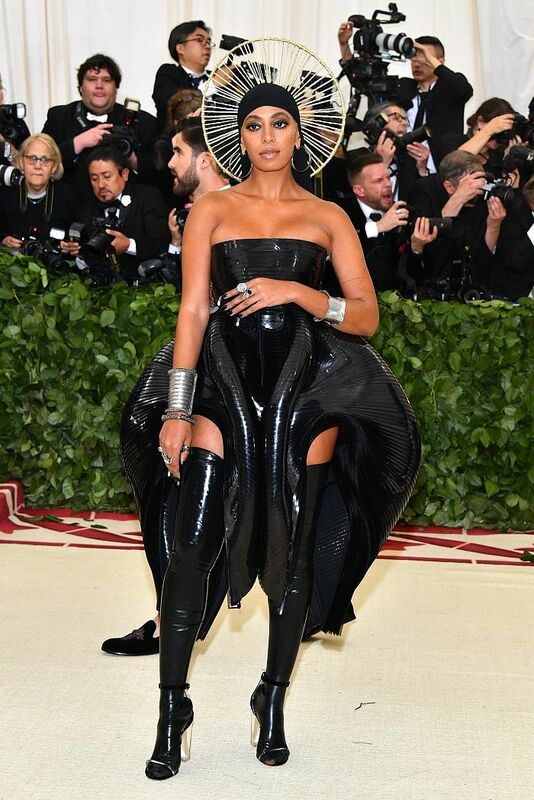 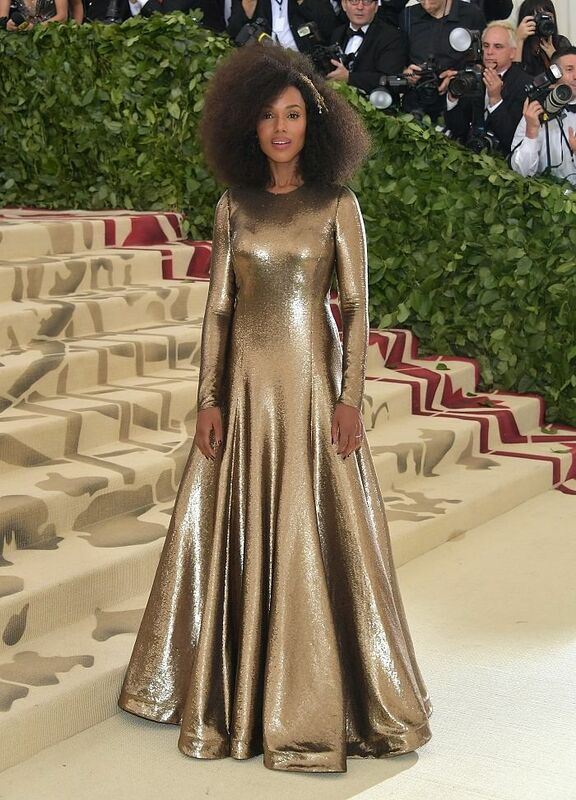 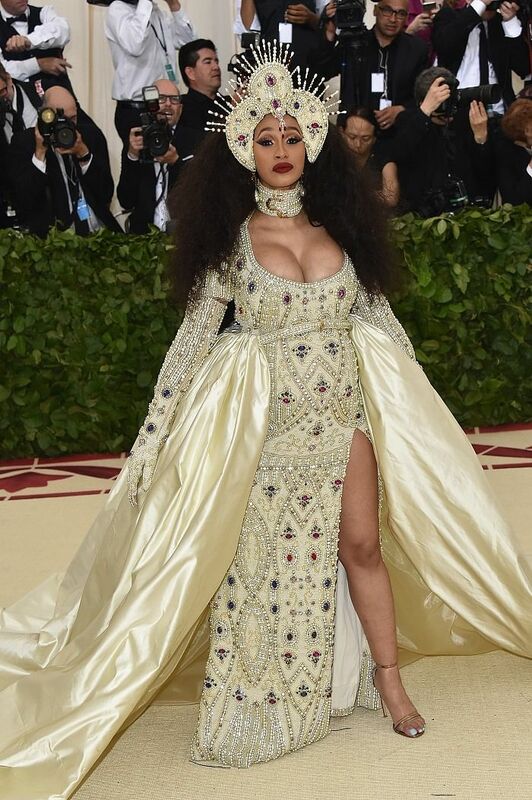 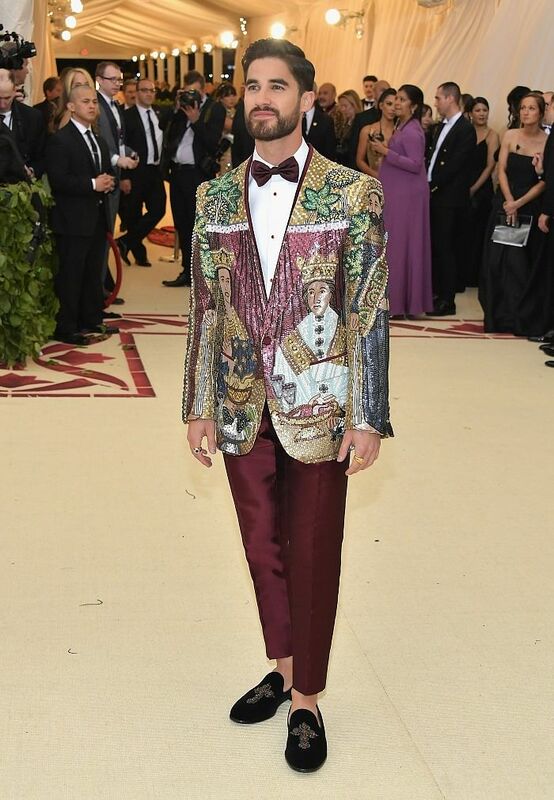 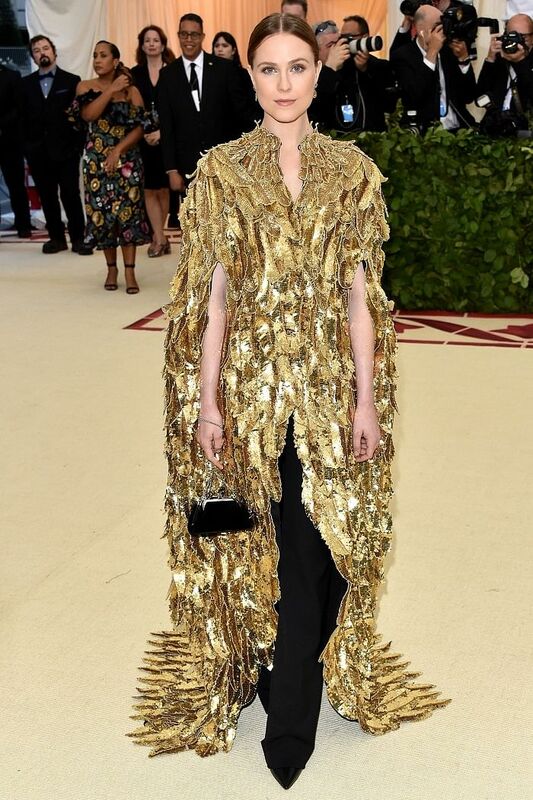 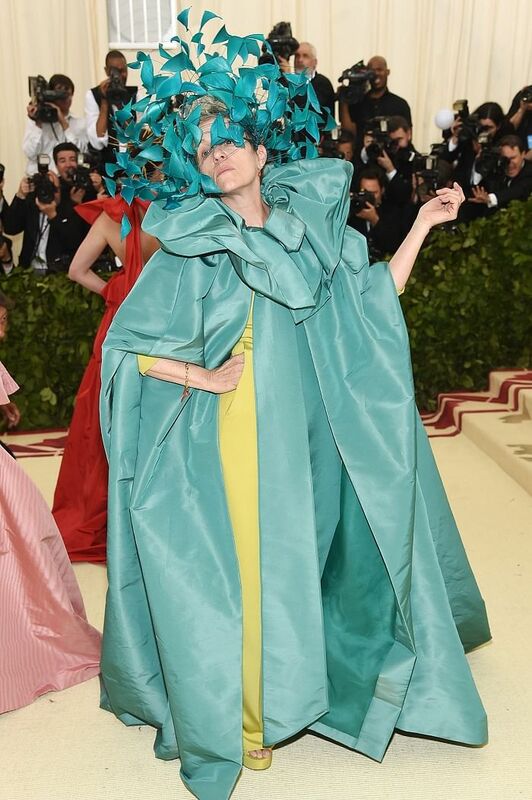 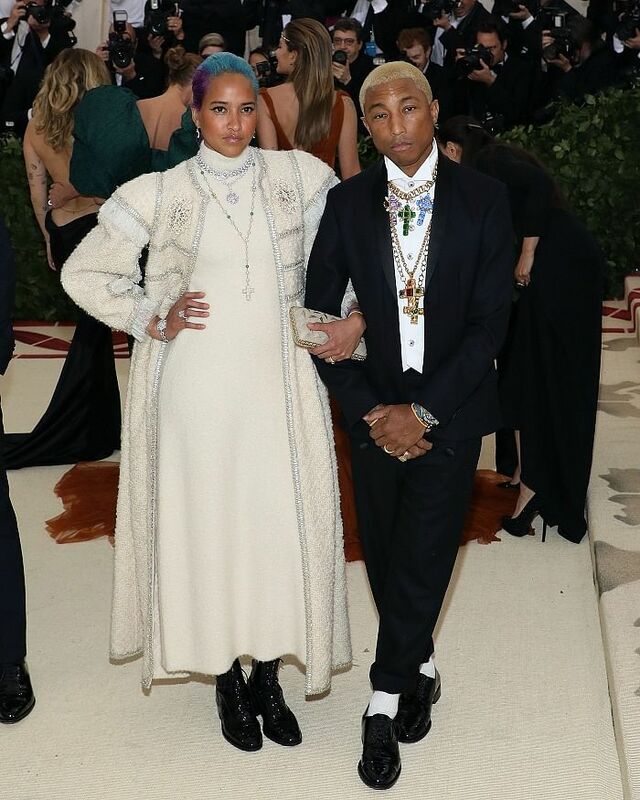 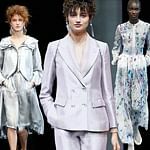 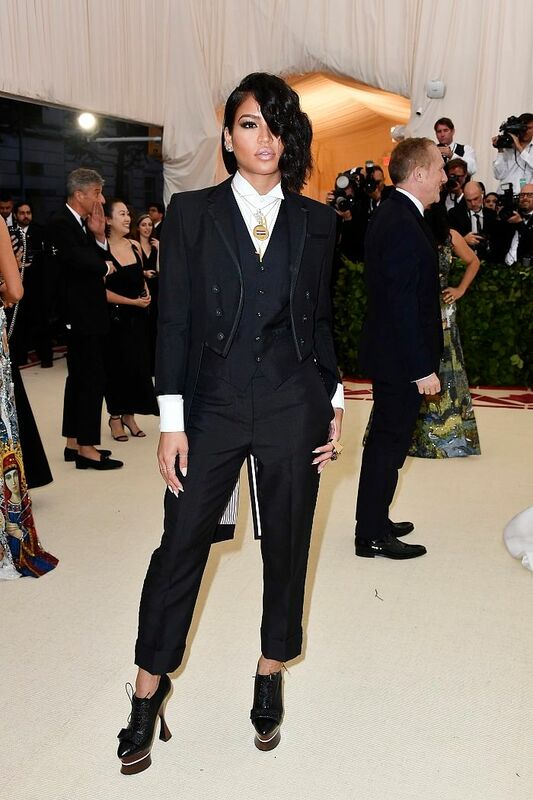 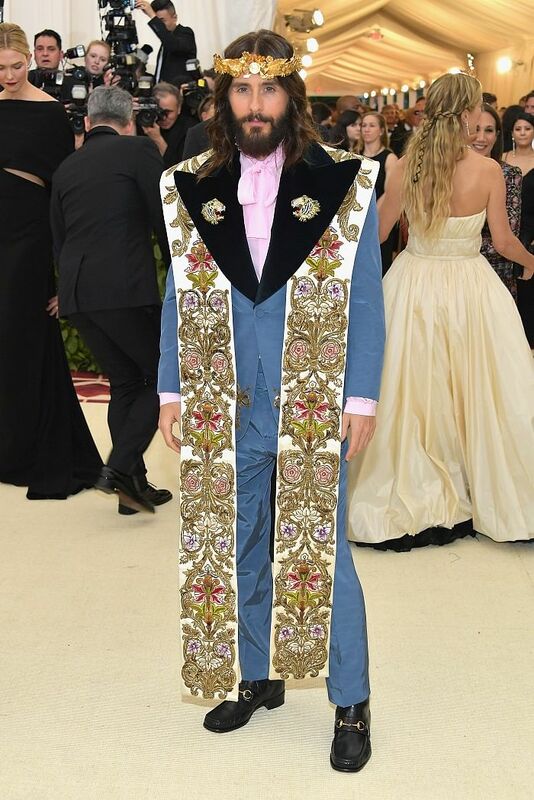 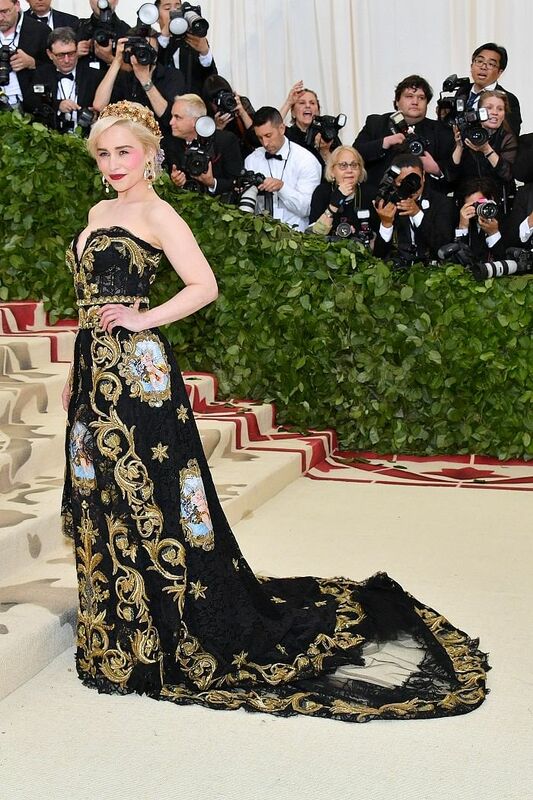 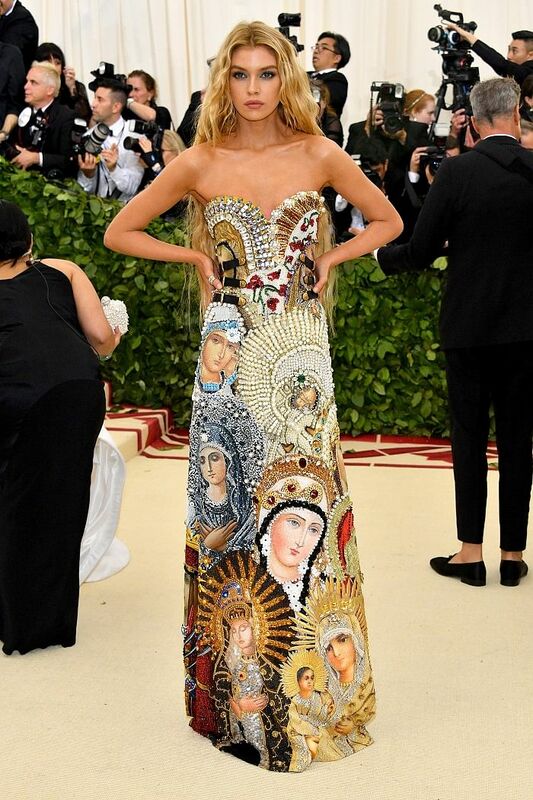 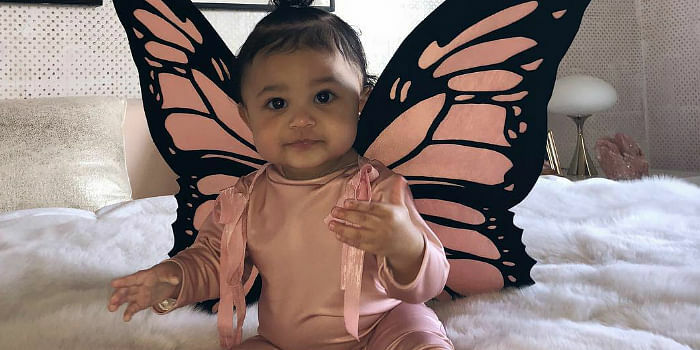 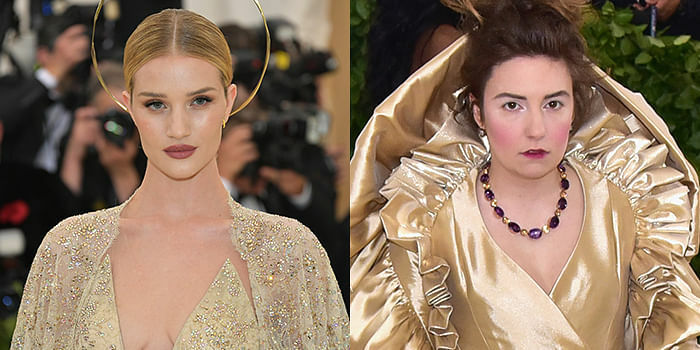 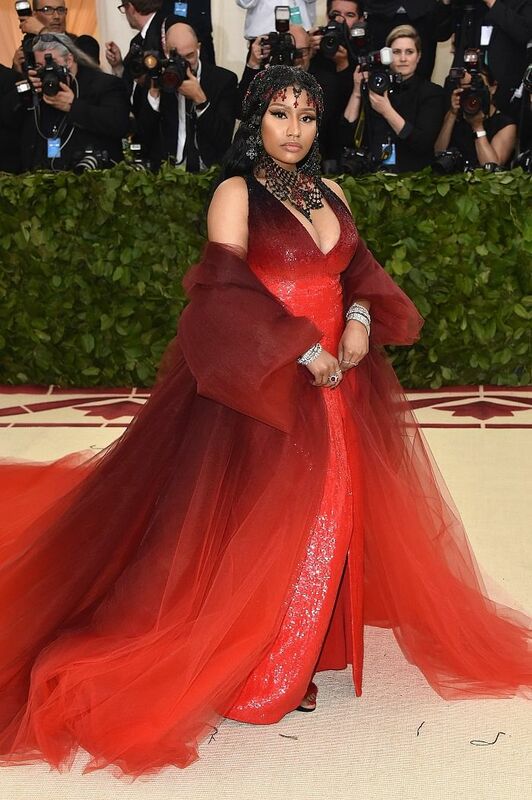 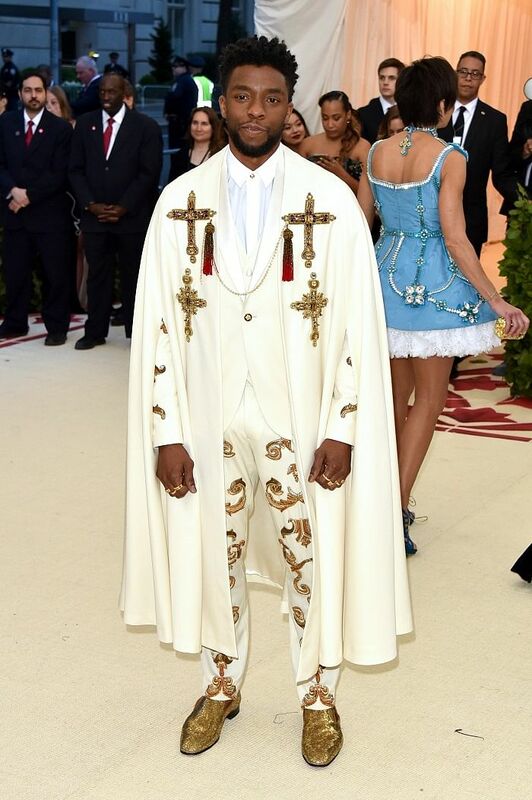 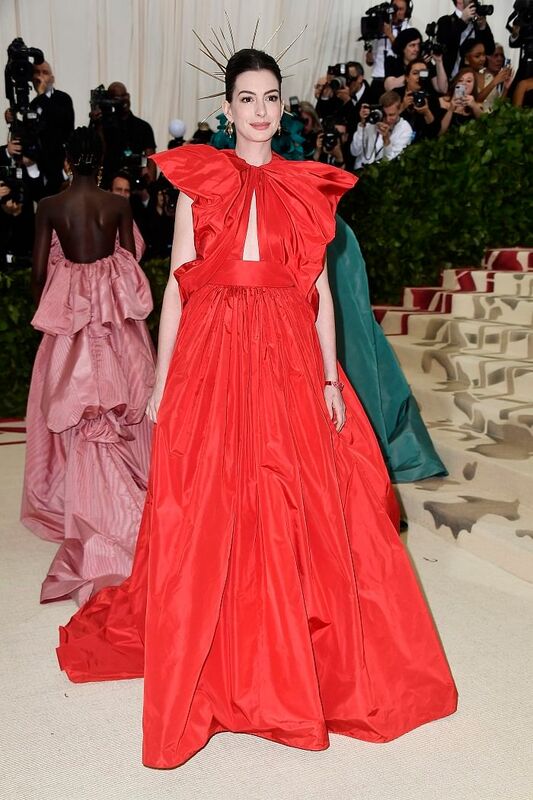 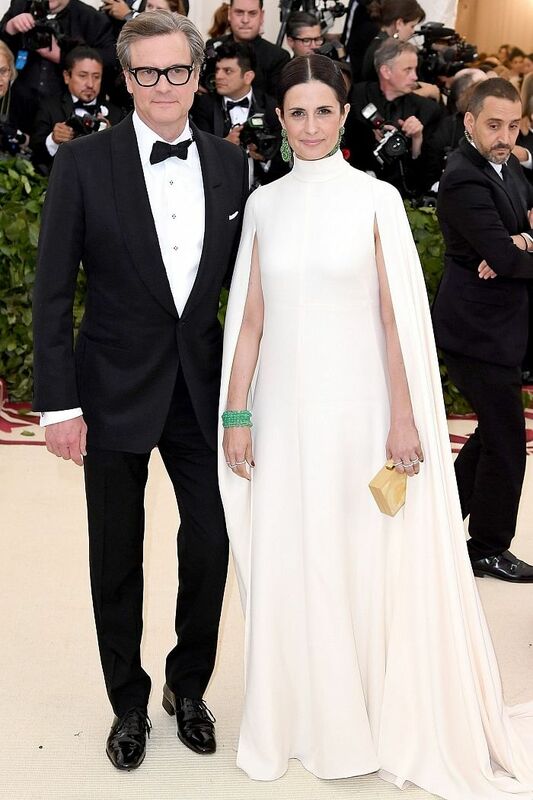 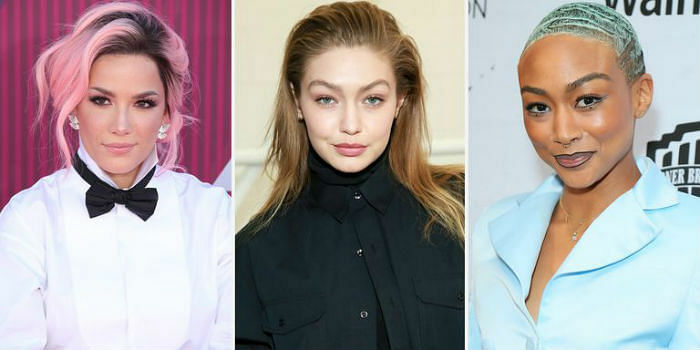 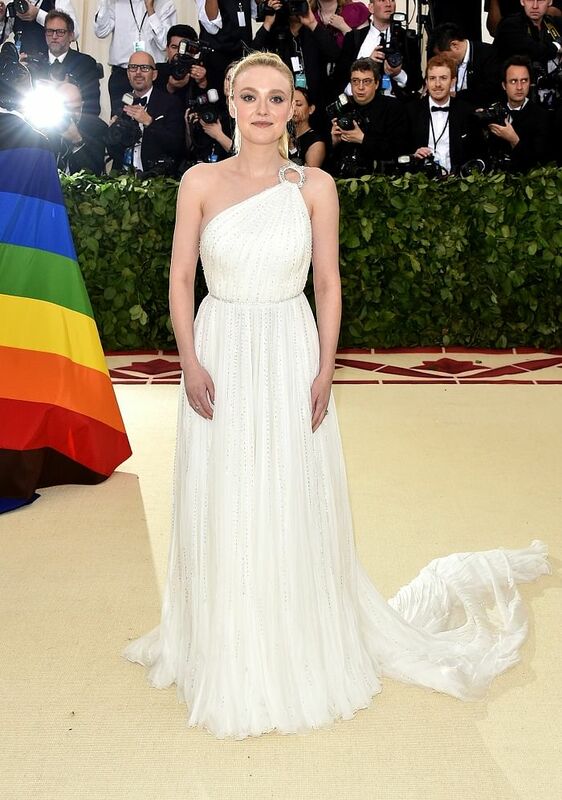 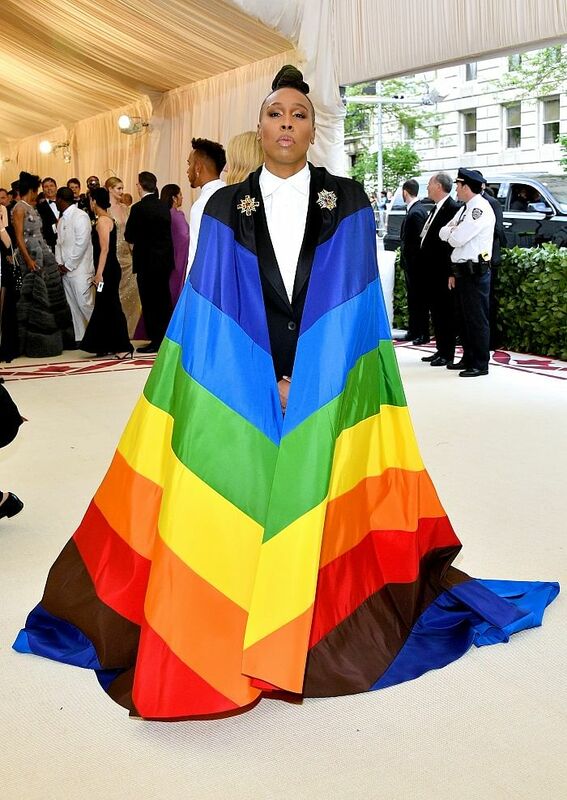 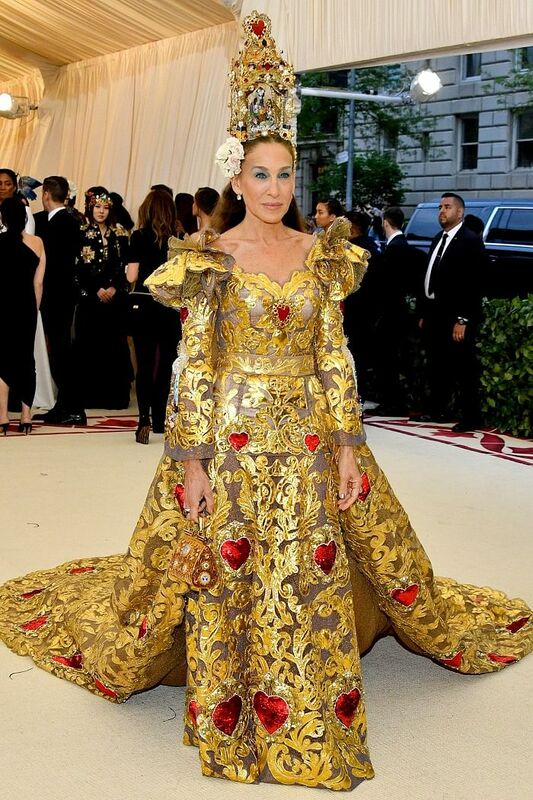 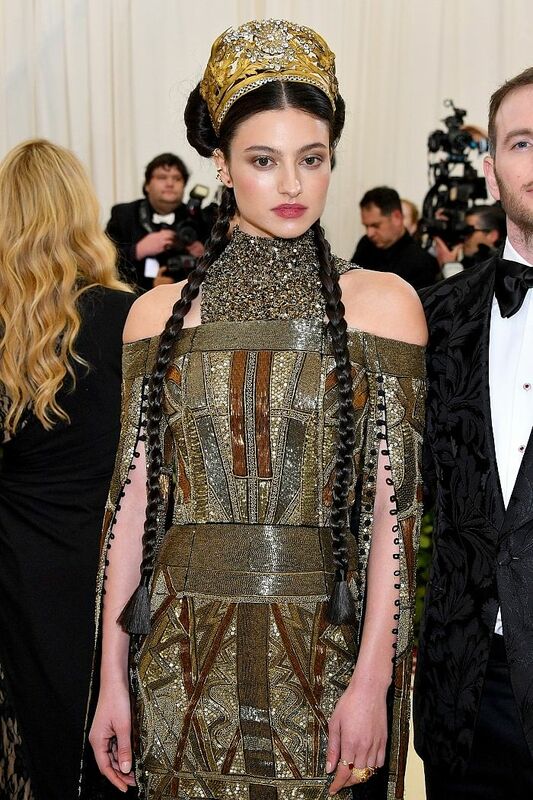 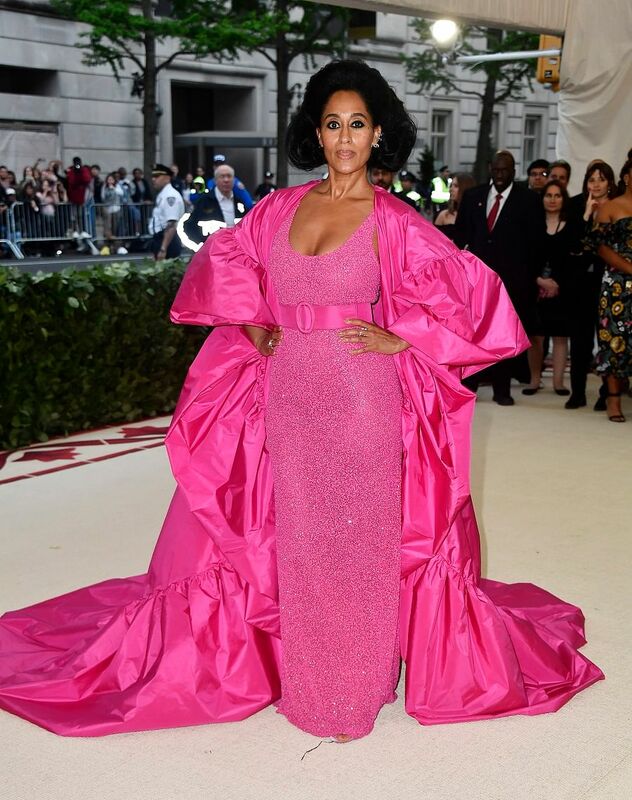 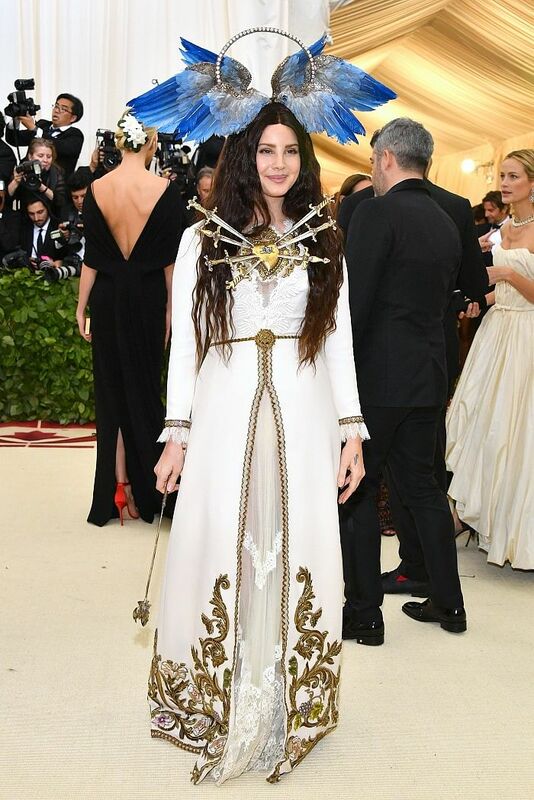 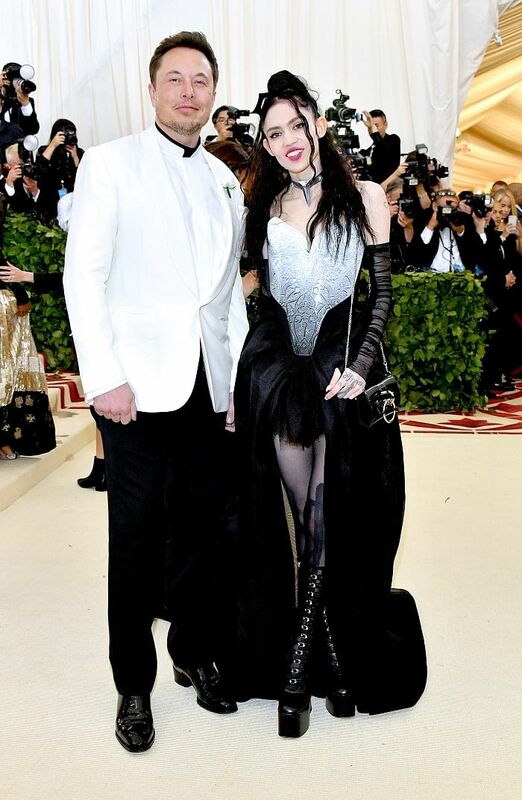 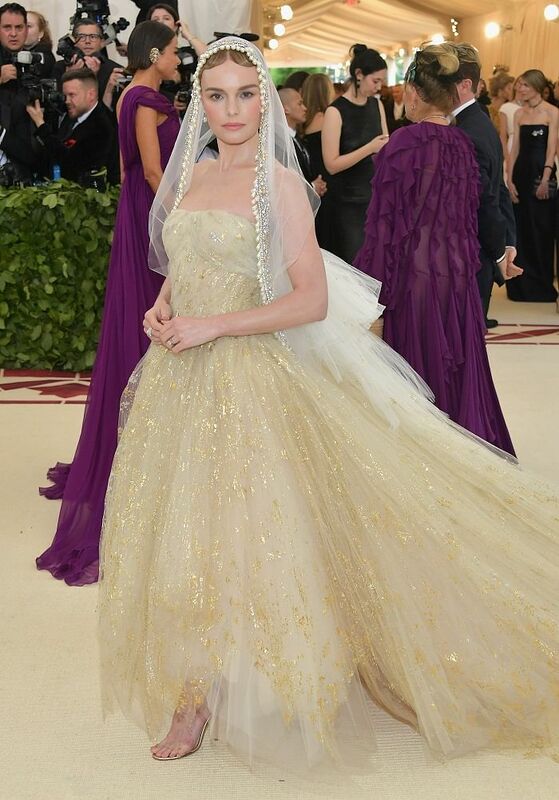 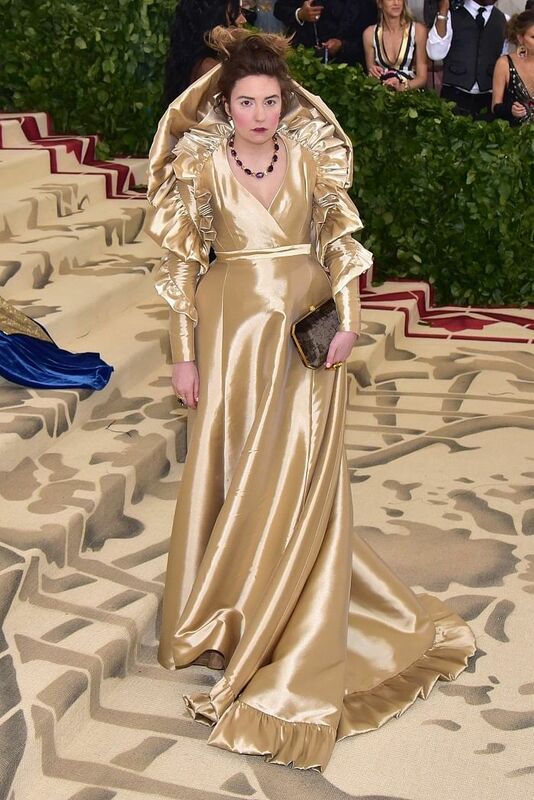 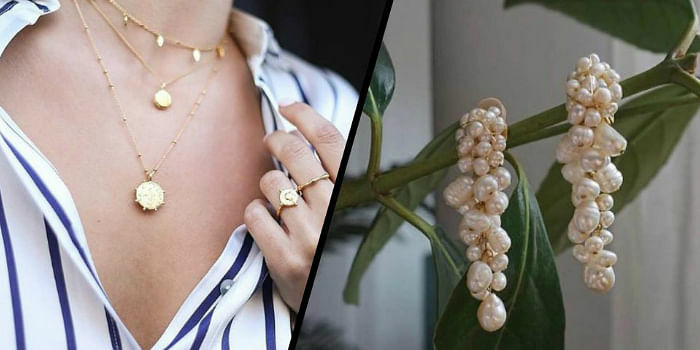 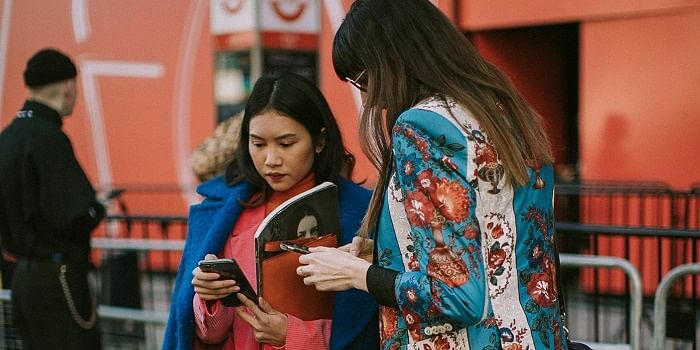 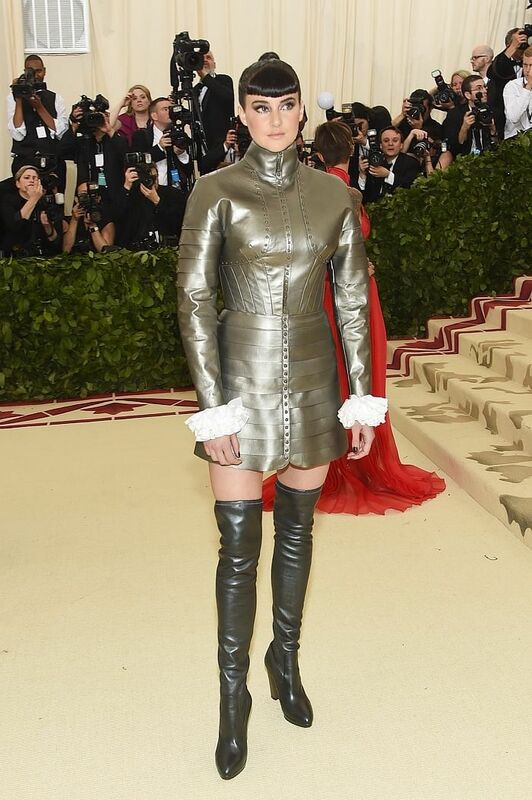 In one of fashion’s biggest and most anticipated night, the stars are pulling out all the stops for the 2018 Met Gala which had the theme ‘Heavenly Bodies: Fashion and the Catholic Imagination’. 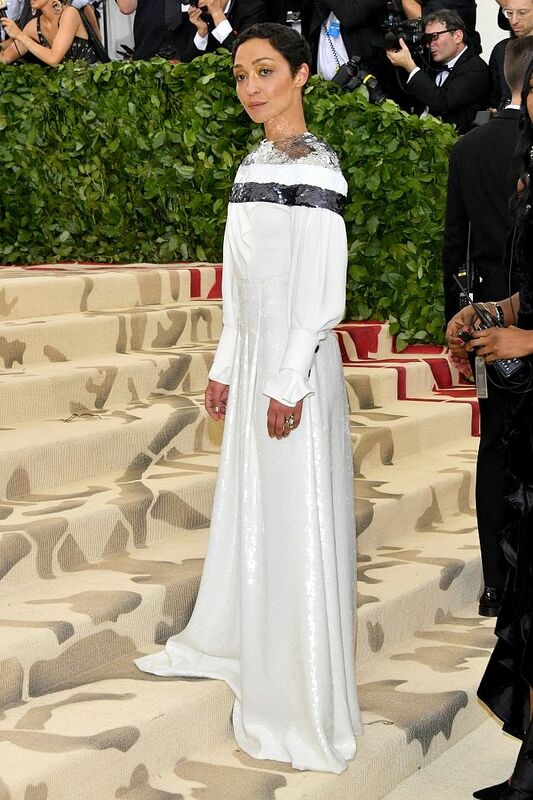 Of course, Rihanna did not disappoint and shut the whole ceremony down when she walked in with her incredible custom Margiela, complete with a papal crown. 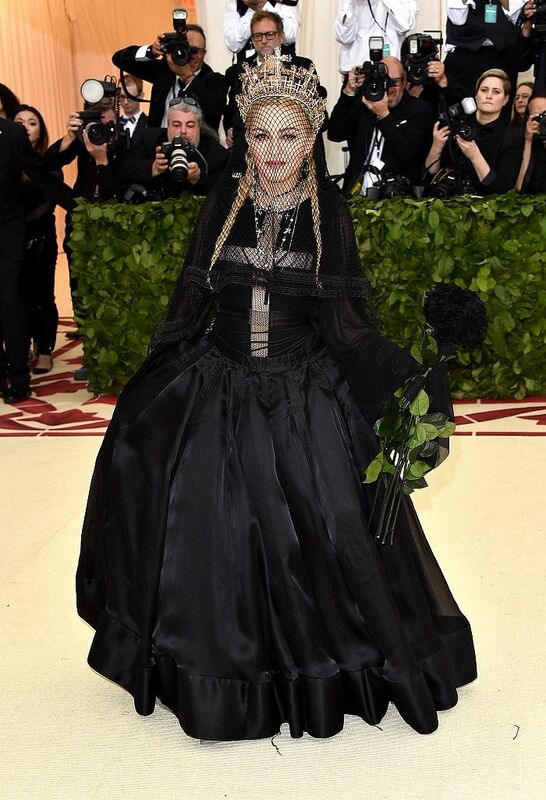 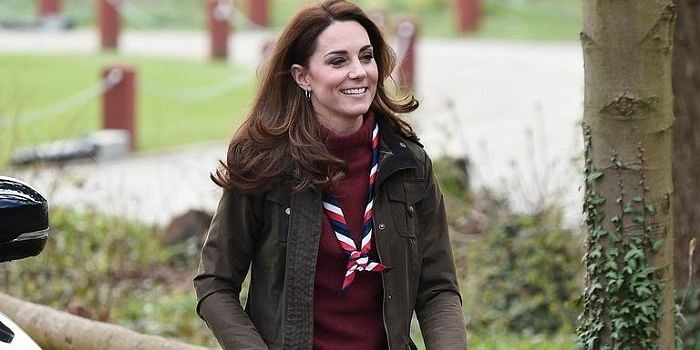 However, many other celebrities showed their own amazing fashion interpretations of the theme. 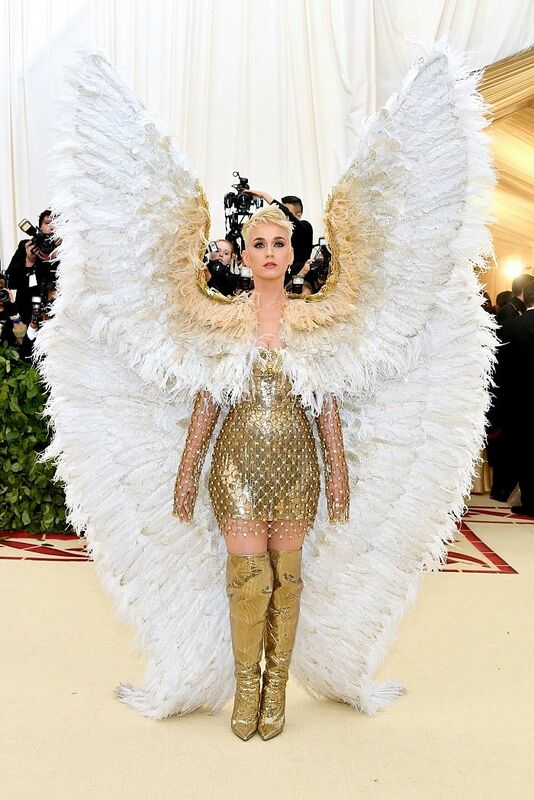 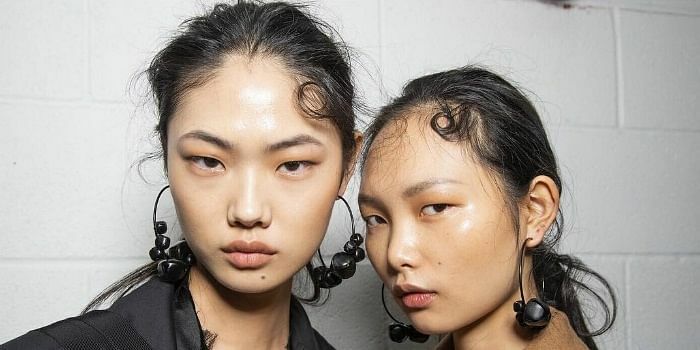 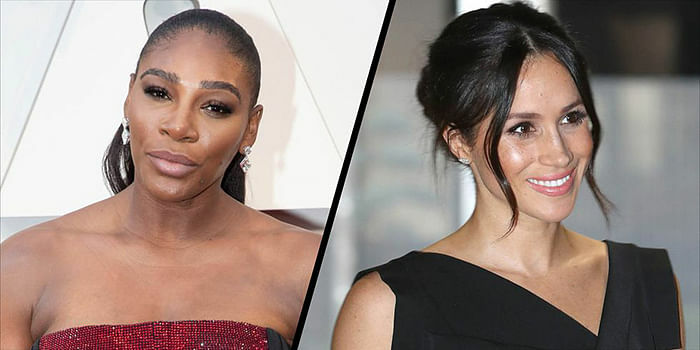 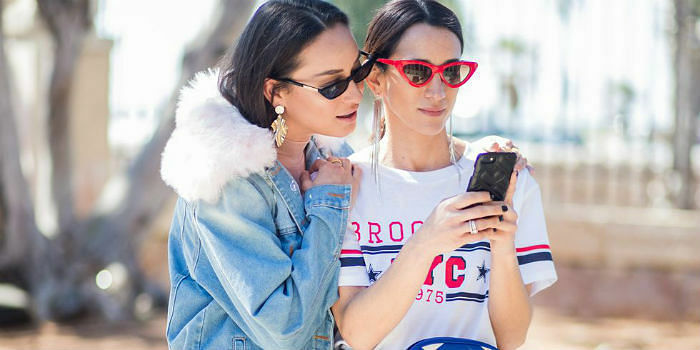 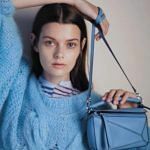 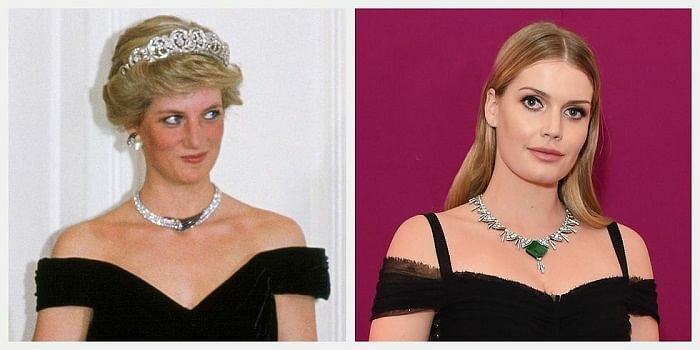 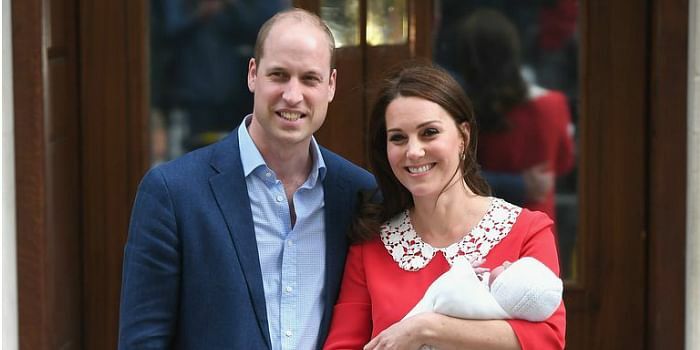 From Katy Perry‘s #OTT angel wings to literal daggers piercing Lana Del Rey‘s heart, we’ve round up all the incredible looks that sauntered down the red carpet.